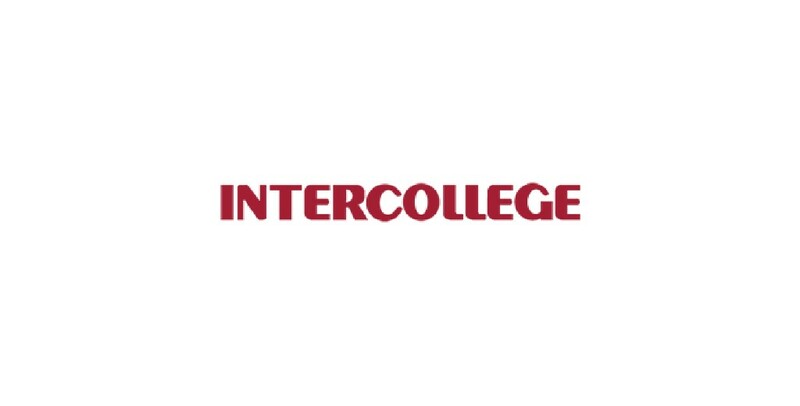 Intercollege (www.intercollege.ac.cy) is one of the leading private colleges in Cyprus, which has been offering a wide range of Vocational Educational and Training (VET) study programs (Higher Education/VET) to students since its inception in 1989. Intercollege offers accredited programmes in Culinary Arts, Aesthetics and Beauty Therapy, Hospitality Management, Business Administration, Computer Technology, Information Technology, Electrical and Mechanical Technology, Automotive Engineering etc. leading to Diplomas, Higher Diplomas and Bachelors degrees. Intercollege was the first VET College in Cyprus to offer technical diplomas in the field of Electrical and Mechanical Installations, and more recently in the Oil & Gas, and, Automotive Technology. In addition, the College was the first to develop appropriate testing facilities and well furnished laboratories in order to offer suitable courses in the renewable Energy sector. Intercollege’s study programmes follow the highest European standards for quality assurance in VET by combining high level academic education with practical experience through specialized laboratory work and work based learning. All of the above contribute to Intercollege’s vision for the future and are encapsulated in the College’s motto “Excellence in Education”.